Summer has officially arrived with a kick!! When summer comes, the fun thing to do is get the grill out and invite friends over to enjoy barbecue ribs, hamburgers, chicken, shrimp, and your favorite veggies or potatoes. You know you love barbecue meals from the grill if you’re grilling in triple digit heat. If it’s that hot where you are, stay inside (or go somewhere cool) as much as possible and drink lots of water. Other than the first two tips to stay cool and drink water, there are other good tips you need to know for safe grilling. Grilling accidents do happen, so I’ve visited three websites that have great tips on safety that I want to share with you. Top Tips for Safe Summer Grilling is published at http://dish.allrecipes.com. Their tips include a plan for success, safe tips for cooking over open flames, and basic food safety. Insurance Information Institute offers tips about grilling safely, grill maintenance and storage, and safe barbecuing practices. 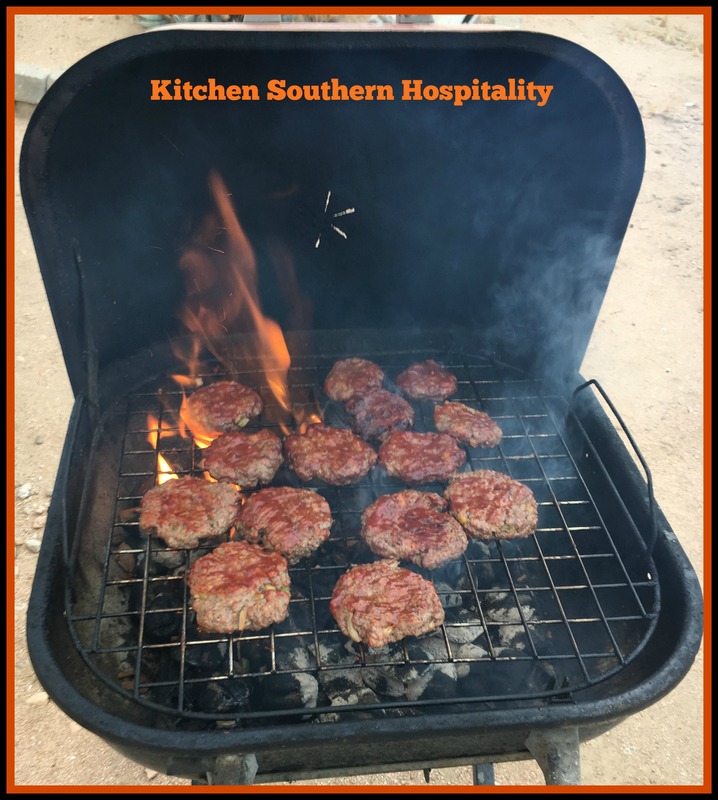 Check out their helpful article at http://www.iii.org/article/grilling-safely. Propane.com offers safe grilling tips that are very useful. Oh my goodness! Were those YOUR trash cans? I guess we all make mistakes. I usually just leave yhe coals in the grill. I put any decent sized pieces in my chimney starter the next time I grill along with however ugh charcoal I need to fill it back up. I’m glad there was no damage besides the trash cans. Yes, they were our trash cans. You are resourceful by using the pieces again.